USA holidays offer hugely varied options. America is one of the most difficult nations to sum up in few words, not only because of its large geographical size but also the rich melting pot of cultures and customs that make up the USA. From the vast national parks to the huge theme parks there is literally something for everyone! Whatever you are after, we will do our best to ensure your holiday to America is one to remember. Vermont New England holidays Located in the north-eastern corner of the country and bounded by the Atlantic Ocean, Canada and New York State New England offers immense diversity. Florida holidays With 16 million citizens and 170,000 square kilometres of land, Florida is as large and as varied as a medium-sized country, so you literally could spend months here! Luxury Condominiums in Claybrook, Sugarbush. These ski-home deluxe accommodations in a private village setting offer some of the best views of Killington. Glazebrook Townhouses are located in a picturesque village setting near the top of Killington Road only ½ of a mile from Killington’s Snowshed base lodge. These upscale 2 and 3-bedroom townhouses are a classic example of the best Killington has to offer! Only 1/2 mile to the slopes and within walking distance to restaurants, shops and entertainment make this the perfect location for your vacation. These deluxe accommodations feature stone fireplaces and spacious interiors with great views. 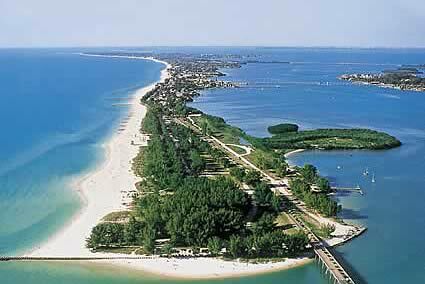 Overlooking the stunning turquoise waters of Anna Maria Island is the Mainsail Beach Inn offering guests a superb island experience. This ideally located resort offers 12 upscale vacation rentals, all with beachfront access, and some with a Gulf view. Our community vacation rental amenities include a heated resort-style swimming pool, hot tub, pool side grill, and beach lounge chairs & umbrellas. The Woods Resort & Spa, centrally located on the Access Road, is its own secluded haven.